As the developer of Port Warwick, the award winning mixed-use development in Newport News, and various other retail centers, office parks, and residential single family, apartment and condominium communities, Tower Park, led by its President and CEO Bobby Freeman, has a wide range of development experience, expertise and success.  Tower Park Management is one of the Peninsula’s largest property management companies. Our commercial division manages shopping centers, office parks, and mixed use properties. Our residential division manages the Jamestown Apartments off Warwick Boulevard and Styron Square Apartments, a luxury apartment community in Port Warwick, off Jefferson Avenue both in Newport News, Virginia.